Q. What have I done all summer…? J, T & I have been enjoying quality time together, catching up with friends & family & holidaying. However, I did re-decorate the kitchen. Inspired by our beautifully decorated holiday cottage in North Norfolk…I came home and painted the kitchen using my most favourite paints from The Little Greene Paint Co. I even painted the nasty dark brown/orangey (not at all original) ceiling beams, which are now fresh, crisp white. J thinks the kitchen now looks like a Gastro Pub. I love it! 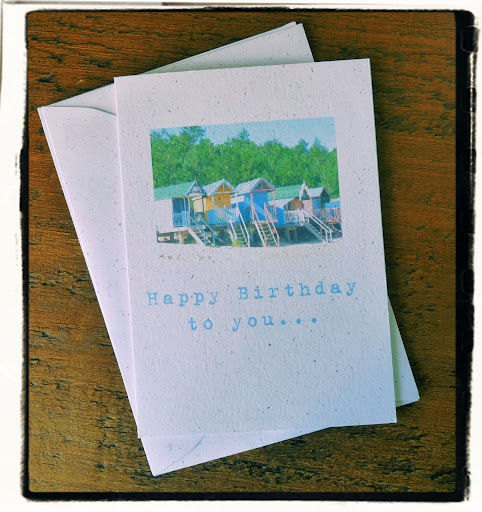 I’ve also worked on a new little range of Greetings Cards for family & friends. Having caught Olympic Fever over the summer and fully embracing ‘Isn’t Britain Great..’, I thought I’d use some photos I’ve taken in the UK to celebrate our beautiful countryside, featuring them on birthday cards, thank you notes etc. 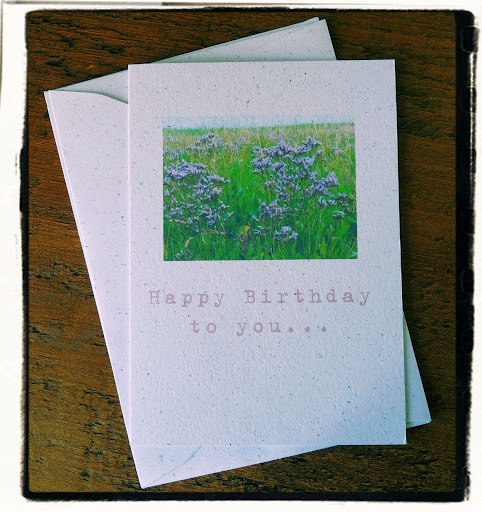 Here are a few of my favourites…..
My friends & family with birthdays coming up? You’ll know now what to expect! The card is 100% recycled, so we’re doing our bit for the trees when we give these.